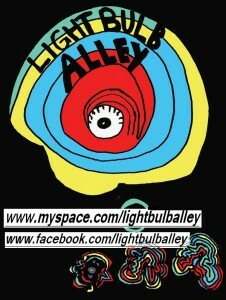 Light Bulb Alley believes in musical freedom, Rock n’ Roll done in its pure raw form. You can’t learn everything about rock n’ roll in school. It is in the gutter and in the forest.